Are you looking for something nice to get the gardener on your list this holiday season? How about the things you want to put on your own wish-list for Christmas? We’ve compiled a list of gardener’s most wanted items, and their favorite gifts received in the past, to help you get an idea for what you can get that special someone on your shopping list this year. 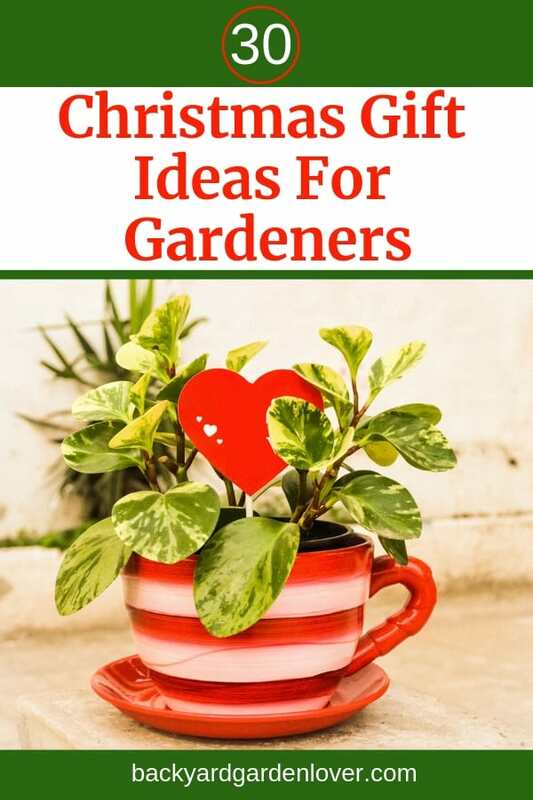 Here’s a nice list of Christmas gift ideas for gardeners that will make your holiday gift shopping easy and pleasurable. Most gardeners are also artists. They pair flowers and foliage into gorgeous arrangements. They also add character to their gardens with the addition of small (and sometimes large) garden decorations. Here are a few ideas. 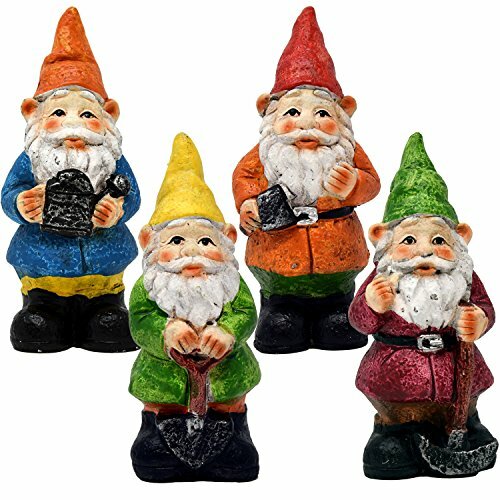 Mini Fairy Garden Gnome Set of 4 Statue Figurines For Indoor Outdoor Yard Lawn Patio and Home Décor Supplies Accessories A garden gnome – Who doesn’t love a good garden gnome? They are such a cute, traditional little addition to a garden. If you know someone who collects them, you could help add to their collection with a new one. If you know anyone who loves to garden, there’s a good chance the will like a nice garden gnome as a gift. There are many styles to choose from starting with the classic, and even to cheeky poses. You’ll be sure to find someone for those gnome lovers on your list. 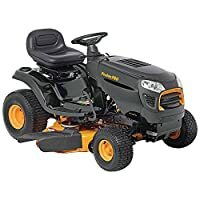 Fun garden décor – There are many great options for fun garden décor to choose from so you’re sure to find something for the people on your list. There are gazing balls, sun wheels, wind chimes, and many other knick-knacks and things you can display in your garden. Many people use themes such as birds, butterflies, or fish in their gardens. Frogs are also popular as garden gnomes. Bonus points if you know your gardener’s theme and can buy something related that they don’t already have. Gardeners spend lots of money on new plants every year. Getting some new seeds or plants as a gift (Christmas, birthday or just because) can make their day. It’s one of the bets gifts and so easy to prepare! Hydrangea plants – These are some of the most beautiful plants and bushes you can put in a garden. They come in blues, and whites, and many other great colors. They make a wonderful addition to any garden and also to line the front of your property or to create a border. Grape vines – Who wouldn’t love to grow their own grapes at home? If you have the climate for it, or a greenhouse that you can garden in, you could have your own grape vines right at your own home. Seeds from a friend’s garden – Borrowing seeds from a friend or neighbor’s garden is very popular. If you’re close to someone who has great plants that you love, consider asking if you can borrow some seedlings to plant in your own garden. Not only will you get some great new plants, but you’ll also have a little piece of your friend/neighbor with you in your garden always. For those of us who love watching birds, having the right set up for birds to stop by is imperative. Her are some gift ideas for bird watchers. 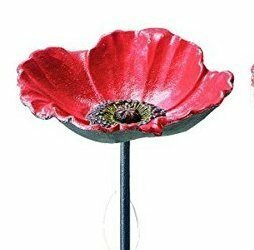 Benba brand Cast Iron poppy bird bath for Garden decorative feeders Bird houses and bird feeders – They come in big, small, squirrel proof, and every design you can think of, and bird houses or bird feeders are great for the garden. They make great décor, and they also distract birds from eating your plants and flowers by giving them someplace else to feed. Many gardeners love attracting birds to their gardens with nice bird houses and feeders and then watching them. A birdbath – Just like the bird house/ feeder can make a great addition to a garden, so can a bird bath. They come in so many great designs and will make a beautiful décor to your garden or property, while they also serve a great function for the birds. It’s a win-win. You can choose from the higher end of construction and painted ceramic or go with a traditional simple style, and literally everything in between. Every gardener needs gardening tools. The more, the better. There are all kinds of tools that make a gardener’s life easier. Give one or two as gifts: they’re great presents for gardeners. Garden tools and accessories are especially nice gifts for men who love gardening. Nejiri Gama Hoe Japanese weeding tool – This tool is like a type of hand sickle that is very helpful for gardening. It’s a must-have to the gardener’s toolkit and if you don’t have one yet, you’re going to want to pick one up. It gives you more leverage for certain jobs so you don’t need so much strength to get them done. It will ease the pressure on your hands and your back while doing gardening tasks. Related: Here’s how to get rid of weeds for good. Rototiller – Here’s another great tool that makes gardening easier. If they don’t have one already, consider adding a rototiller to the shopping list. When you need to till the soil for new plantings, this is going to make your job easier than ever before. It’s a useful tool that is a great investment because when taken care of, it will last you a long time. Iron garden tools – Great tools make the gardener’s world go ‘round. Iron tools are popular because they are sturdy and last for a long time. They hold up under pressure and continual use and they are easy to care for. There are tons of options of great iron garden tools that you can choose for the gardener on your shopping list. No matter how experienced of a gardener you are, learning more is always welcome. 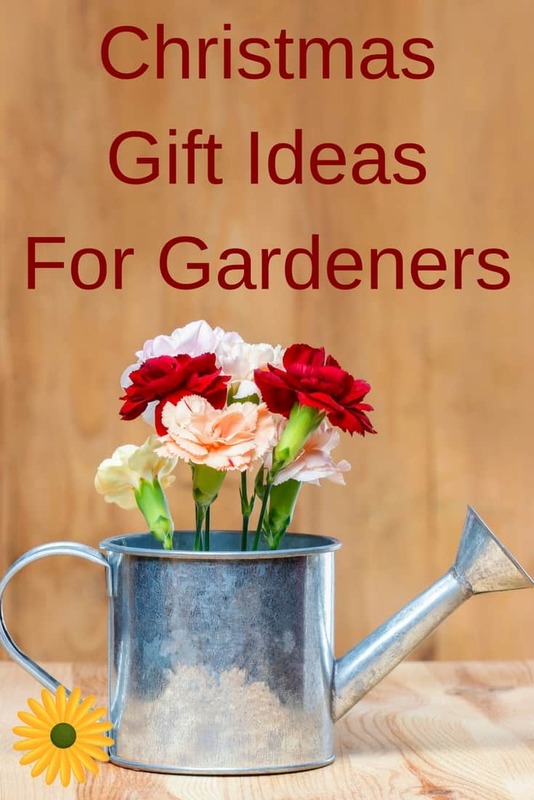 Here are some educational gardening gifts. 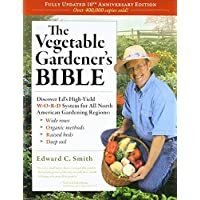 Books on gardening – As we said above, nothing beats more education on gardening. A great go-to gift for the garden lover in your life is books about gardening. There are so many great books to choose from that there is no end to what you can find. 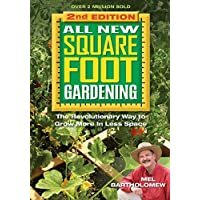 If you don’t know what kind of gardening books to get, just buy them a gift card to Amazon, Barnes and Noble, or their favorite book store and they can choose their own. A better green thumb – Most gardeners want to learn how to do better. They want to learn how to grow new things, how to improve the health of their soil, how to work with more complex plants and flowers. You could gift them the power of an education. 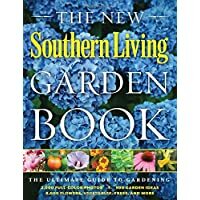 Some new books or DVDs on gardening, a gift certificate for a gardening class, or entry into an educational course are all good options. Watering the garden takes a long time, if you add up all the times you need to give mother nature a helping hand. Having the right garden watering accessories can make a gardeners’ life so much easier! 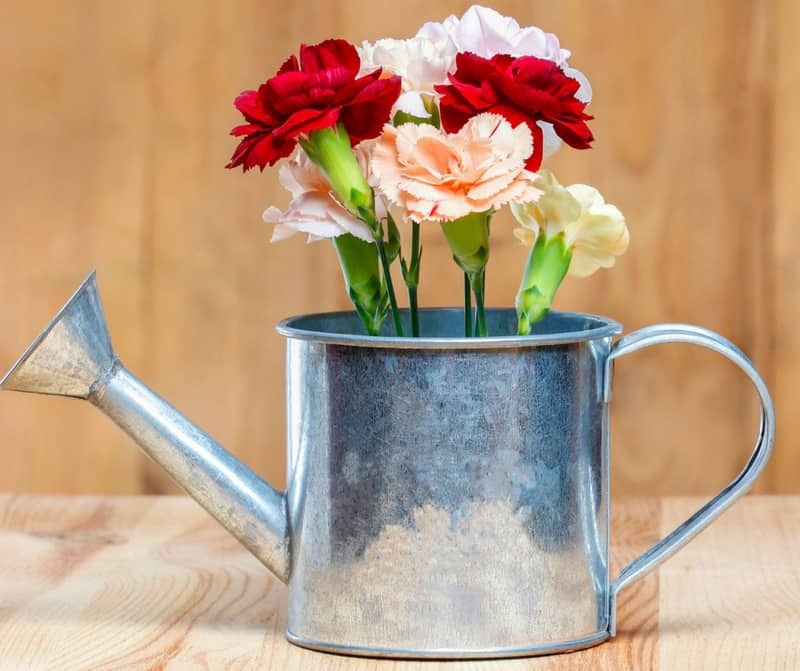 Here are some watering accessories you can give as gifts. 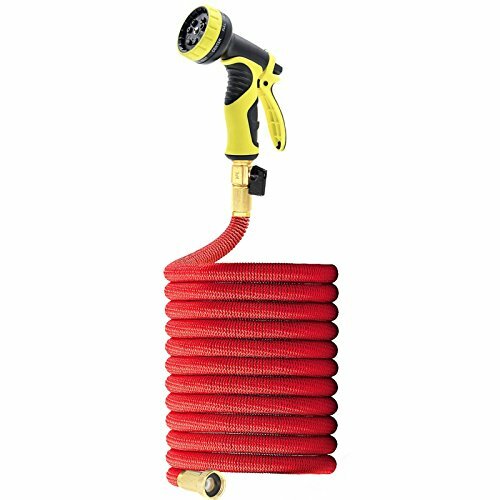 75′ Latest Super Expanding Garden Hose, Solid Brass Ends, Double Latex Core, Extra Strength Fabric, 8 Function Spray Nozzle and Shut-off Valve(Black/Red) (75′, Red) A strong water hose with attachments – This goes hand-in-hand with great gardening tools. A strong water hose will ensure your gardener can water whenever and wherever they need. Special attachments will make it possible to water and reach places and plants that they can’t do with just a regular hose. It’s a basic tool that ticks off a lot of needs. Water hose that doesn’t kink – Along with the need for a strong water hose is the need for a hose that doesn’t kink. Nothing is more frustrating than lugging a heavy hose around the garden to have it kink up and stop spraying water through. It’s a hassle to have to follow it back and untangle it. Investing in a special hose to prevent this is definitely worth it. Self-winding hose wheel – Speaking of hoses, you also want a self-winding hose wheel to make it easy to put away and store for next time. Just crank it up and in it goes! Garden gloves – A gardener will go through these like crazy. You can never really go wrong by choosing garden gloves as a gift. When possible, try to find out their size and if they have a preference of style, and then go ahead and buy a few pair. The will get worn easily from all the time in the soil and working with plants and flowers. It’s great to have a backup pair already on hand for when you need them. Gardening pots and containers – You can never have too many flower pots and gardening containers as a gardener. There is always a reason to move a pot, use a bigger pot, or just want to add more plants and flowers to your garden. This makes a great gift because it’s something that is always useful and there are so many great options to choose from. 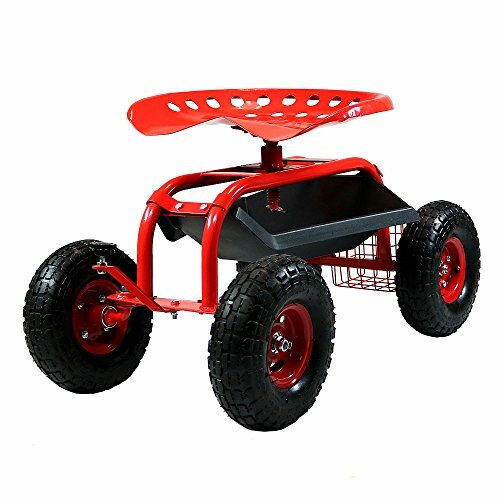 Garden cart with seat and wheels – This great device saves your knees and your back while gardening. Some of them also come with little bags or baskets for holding your gardening tools in one place while you work. Win! Perfect for older people, or those of us with back pain. Here are more gift ideas for grandparents who love their gardens. While most of us need smaller, less expensive gifts, there are occasions when a larger, more expensive gift would be very appropriate. Here are just a few ideas for Christmas gift ideas for gardeners when money is no object. Greenhouse – Every gardener needs a greenhouse. Why not surprise your gardener with a nice greenhouse? It doesn’t need to be the biggest. If you can’t afford a big one, or don’t have the space for it, there are other alternatives. For example, did you know you can buy a small hobby greenhouse that fits in a smaller space? They come in a variety of colors and styles, as well as sizes to choose from. Want to build your own greenhouse? Here’s how to do it. A garden shed – A garden shed is a necessity for anyone who wants to store and protect their garden tools. Even if you’re tight on space at your property, you can find small ones that suit your needs. There are tall, vertical sheds, and traditional style sheds, and everything in between. You can get large ones, small ones, wooden ones, and even custom-built ones if you want something to meet your needs specifically. Here’s a great storage shed buying guide. 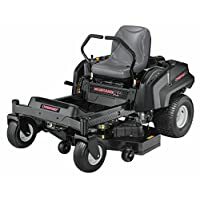 A riding lawnmower – When you have a big yard, or just don’t have the health to support mowing with a push mower, a riding lawnmower is a true lifesaver. It is an investment, as they can be pricey, but it’s something that will last for many years so it’s well worth it. A pond – A pond is a great addition to a garden and there are now more options than ever before. You could have an expensive below-ground pond added to your property, or you could go with cheaper options if that doesn’t work for you. You can even order a pond kit from Amazon, which includes everything you need to set up your own garden pond. There are also other pond kits, koi ponds, and above-ground ponds you can get for your garden or patio. 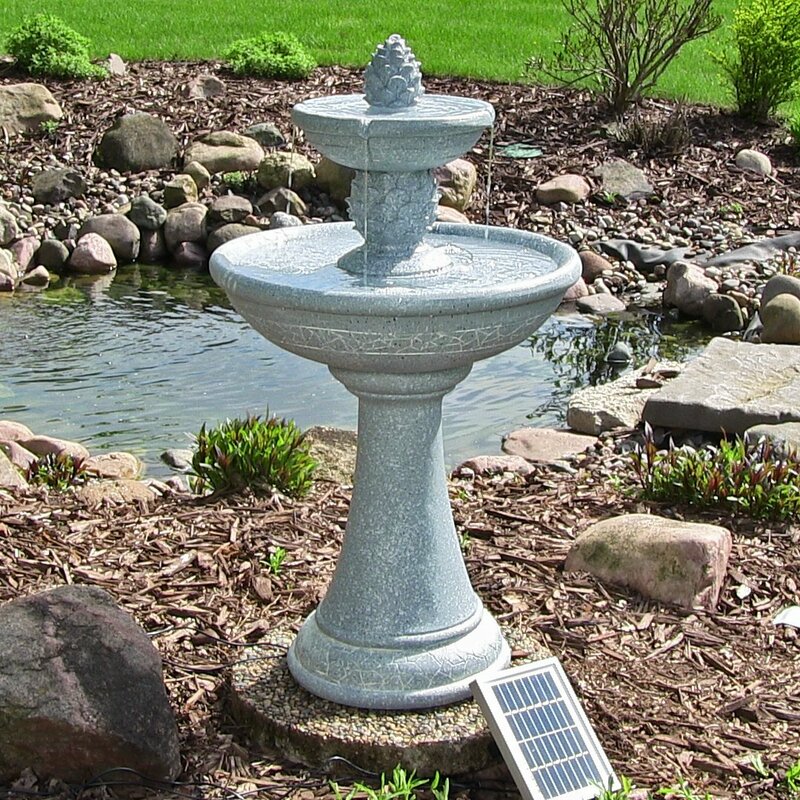 Solar fountain – Here’s another popular option that falls into the décor category. A fountain is a lovely addition to the garden but a solar fountain won’t even use up your electricity. The come in many different styles and the look great. There are small affordable ones, and larger more luxurious ones. There is absolutely no shortage of styles and designs to choose from. A water element is the perfect addition to any garden. Sometimes a garden gifts isn’t what your gardener wants. Maybe they need something a bit different for a change. Here are some ideas. Leather jacket – A leather jacket can keep a gardener warm in the winter months. Maybe you don’t want leather, but any warm, sturdy jacket that is comfortable for gardening but can still keep you warm and protected from the elements will do. Tropical vacation – Okay, this one might not be feasible for everyone, but it’s fun to dream, right? If you could get your favorite gardener a getaway to a warm, sunny place, they would love it! Think of all the memories they would make and all the beautiful plants and flowers they would be able to see and appreciate on a trip like this. Lots of mulch – Can there ever be too much mulch for a gardener? 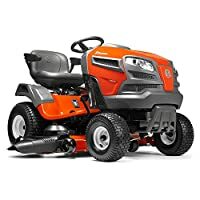 This is the perfect garden maintenance tool for your garden and there’s so much you can do with it. You’ll make your gardener’s day by helping supply their mulch needs for the year. Consider a gift certificate since you don’t know when or where they will need it and that will be easier, unless it’s delivered in sealed bags. Dura-Trel 11174M Winchester Trellis, Mocha Garden shoes – if you know the shoe size of your recipient, this might be a really good gift, as many people don’t think they actually need special shoes for the garden. Here’s a list of the best gardening shoes for women. Gift card to a favorite nursery – If you’re really not sure what you should buy, gift cards to their favorite stores, to Amazon, a local greenhouse, or a local nursery are always a great pick. Then, they can go and choose what they need and want for themselves, but they’ll still know you were thinking of them and what they wanted. Mosquito/ bug repellent – Bugs can really eat at you in the garden (literally) and a great bug repellent will let your gardener spend more time doing what they love without getting eaten alive by bugs and mosquitoes. 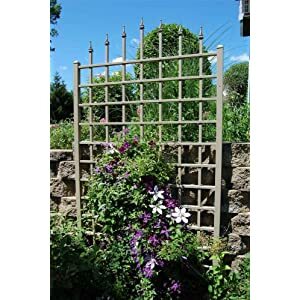 Wooden trellis – This is a great way to decorate the garden, add for a growing vine to climb, or just spruce things up a bit. You can get one plain and have it painted, or choose a traditional white, or wooden color. Aren’t these the best Christmas gift ideas for gardeners? As you can see, there is no end to the types of wonderful presents you can get a gardener for Christmas. If you’re a gardener yourself, did you see anything you want on our list? Would you add to it? Let us know in the comments.